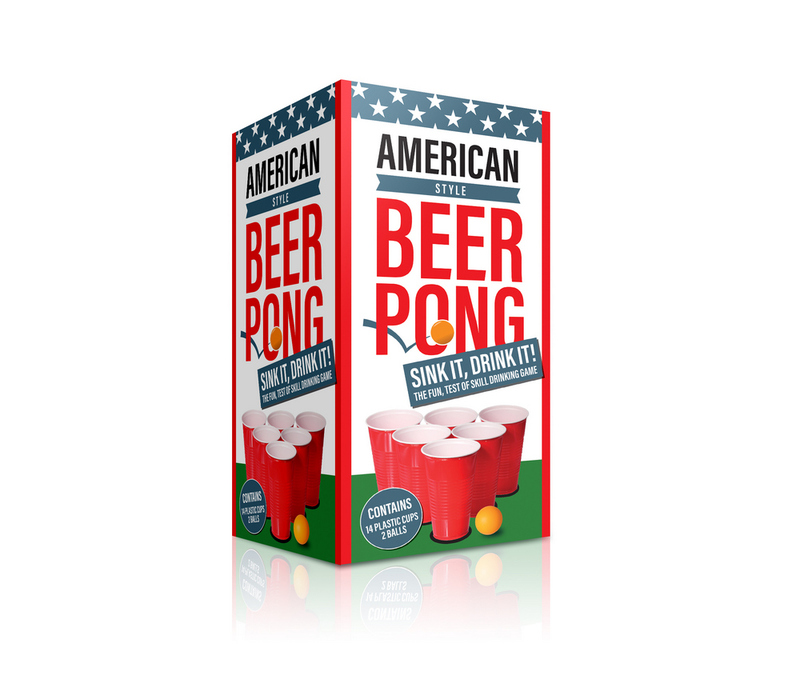 If you want all the fun of a frat party in the comfort of your own home, then this all-American style Beer Pong set is bound to liven up any night in! 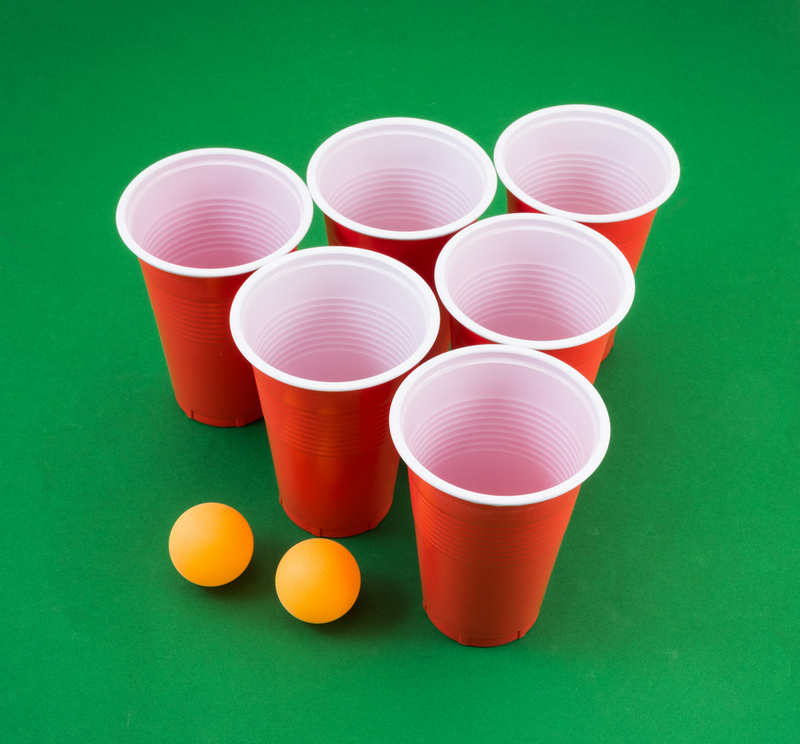 Giving you everything you need to recreate all the fun of college movies in your living room, this awesome Beer Pong drinking set comes complete with fourteen classic American red cups, two ping pong balls and a full set of instructions. Simply fill your cups with your favourite beverages, set up into the classic triangular formation, aim and fire! You can play as a team or just one on one, aiming to get your ball into your opponent’s cup. If you succeed, the other player must drink the contents of the cup. 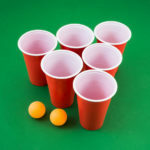 And if you get your ball in all of their cups, your opponent has to finish however many cups you have left on your side of the table too, so it’s best to stock up on drinks before you start! You can throw, toss or bounce your way to victory – it doesn’t matter, just as long as you hit the target! 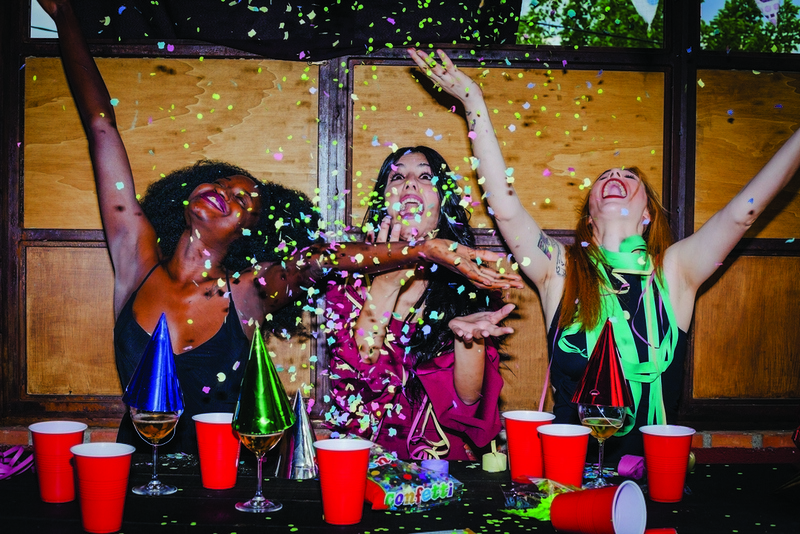 Perfect for student parties, dinners, house parties or boys’ nights in, Beer Pong is the super fun game which tests your skills and your drinking prowess in one!